Internationally acclaimed lighting designer Tino Kwan is widely accepted as one of the world’s most celebrated masters. His glazing work can be found across the globe from palaces in Iran to the most luxurious hotels in Tokyo. Professionals both within and outside the industry have heralded his design achievements. He was named as one of Hong Kong’s Ten Most Outstanding Designers in 2007 and was awarded the Outstanding Greater China Design Award for two consecutive years in 2008 and 2009. Tino also received awards from The China Illuminating Engineering Society in 2006 and 2008. The Illuminating Engineering Institute of Japan in 2008 and the Illuminating Engineering Society of North America in 2009. Born and raised in Hong Kong, after graduating from The Hong Kong Polytechnic University with major in interior and industrial design, he took the opportunity and worked with the US Spatial Light Environments Limited in Hong Kong. Under the guidance of the world-renowned lighting designer John Marsteller, Kwan soon determined his lifetime career in lighting industry. Kwan’s obvious passion and hard work was quickly acknowledged, and was sent to work in the new Athens office at the young age of 24. He soon became widely known in design circles when Dale Keller of Dale Keller & Associates (DKA) brought him to London to take on a job as director of lighting design. Kwan started his own practice in 1979 in London, and on a vacation to Hong Kong in 1980, he met American designer Joe Durso, who invited him to collaborate on the lighting design at the private club, I-Club. Spotting the potential for opportunities in Asia, Kwan closed up his studio in London, sold his Wimbledon home and made the move to Hong Kong. 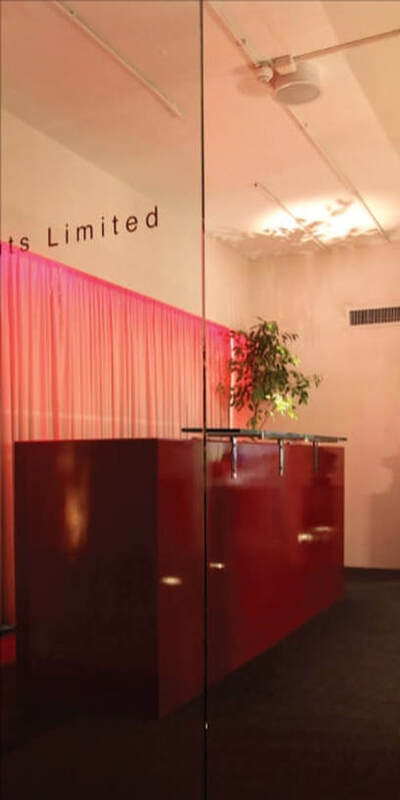 Tino Kwan Lighting Consultants (TKLC) was established in London in 1979 and moved to Hong Kong in 1981, with a strong reputation in a wide range of areas over the last four decades. As the foremost lighting consultant firm in the Asia Pacific, TKLC handles projects all over the world with clients which include international deluxe hotels and casinos. Having recognized the rapid economic growth in China, TKLC established a partnership with a local lighting consulting firm in Beijing in 2005, and in 2010 TKLC opened its own branch office in Beijing, not only giving technical and drafting support to the Hong Kong head office but also help serving the clients in the northern region of China. In 2019, TKLC will be celebrating its 40th Anniversary. TKLC has now grown to become one of the largest lighting design group with over 50 employees. We aim at raising standards of design to best serve its clients, striving for energy efficient planning and bringing awareness to the public about the importance of lighting design.